In this new edition of the indispensable and easy-to-use guide, readers can discover the art of coloured pencils and improve their drawing skills with these fully updated instructions. Step-by-step directions will guide them through a range of blending, mark-making and mixed media techniques to build on their drawing abilities and introduce them to a range of new effects. 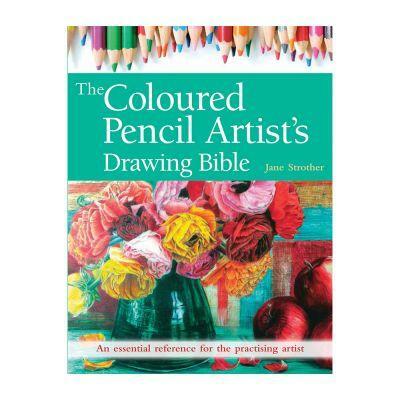 This book includes a comprehensive guide to colour and composition, and all the tools, materials and equipment the reader will need to capture a range of subjects, from still-life studies to holiday sketching and portraiture. A gallery of inspirational works from other artists and an image bank of copyright-free photographs will both inspire readers and help them to get started straight away.